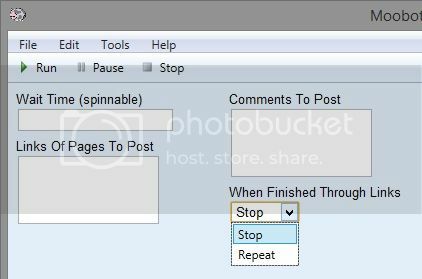 Pretty much any page on facebook you can post to can be automated in the posting process! Simply load up your urls you wish to comment on, load up your spinnable urls, enter a custom wait time (also spinnable for more randomized waiting), hit run and forget about it! Automate your way to the top of FB!